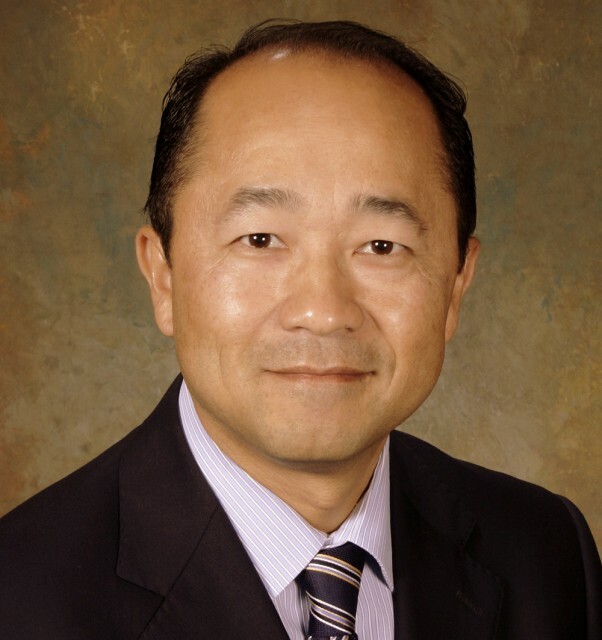 Earlier this year, California Governor Jerry Brown made history when he appointed UCLA Law alumnus Paul Lo to the Merced County Superior Court Bench. 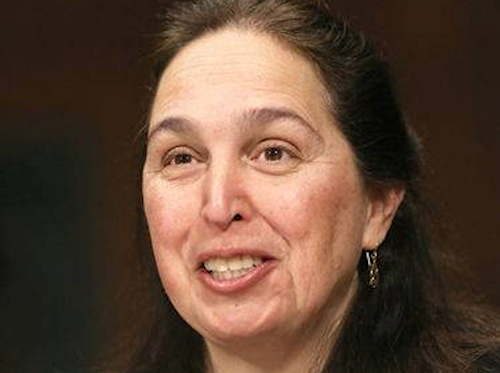 Lo, who will be sworn in this Friday, will be the nation’s first Hmong American judge. “It is both historic and inspirational to have the nation’s first Hmong American judge in California’s Central Valley, which is home to one of the nation’s largest Hmong populations,” Wang said. Merced currently has the fifth highest Hmong American population in the United States, according to the 2010 U.S. Census.